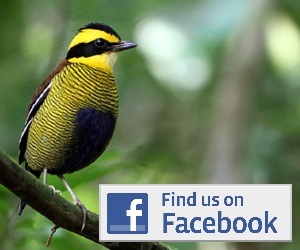 A report of a birding trip to Bukit Barisan Selatan. Lots of site details, a day-by-day account, and a site-by-site list. 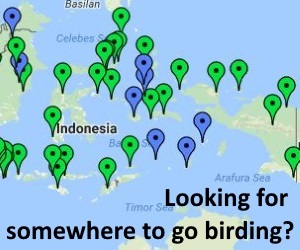 Getting a great reputation for montane and sub-montane specialities, such as Sumatran Ground-cuckoo. Also good for lowland and hill birding. Access can be tricky!